Seismic activity is relatively low in and around the Mongolian capital as compared to the western parts of the country. 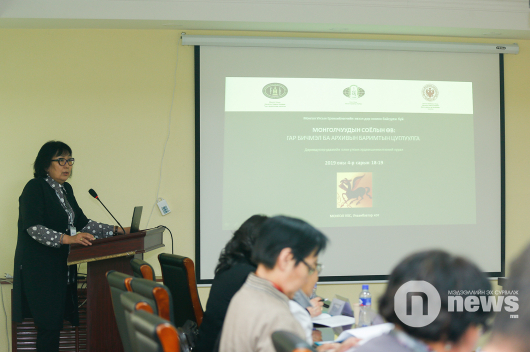 This year, a total of 873 mini-quakes occurred in Ulaanbaatar – mostly too small to be felt – however, this represents an increase of 200 on 2017. 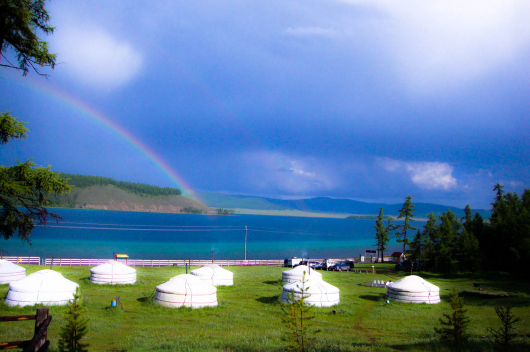 The epicentres have been in Emeelt, Khustai and Avdar Mountain. Furthermore, seismic activity has been increasing in Mungunmorit and Dzuunkharaa, a town in the Selenge province. 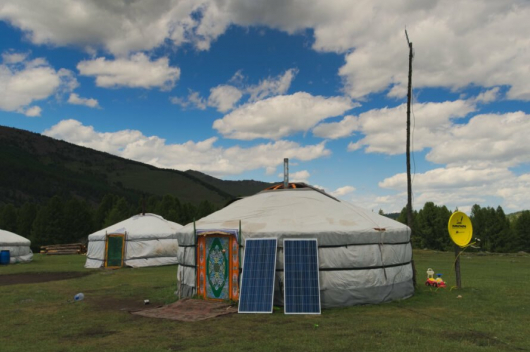 Although the quakes are very small, the fact that the Mongolian capital is experiencing such an increase is causing concern. What would happen if a major earthquake hit the city? 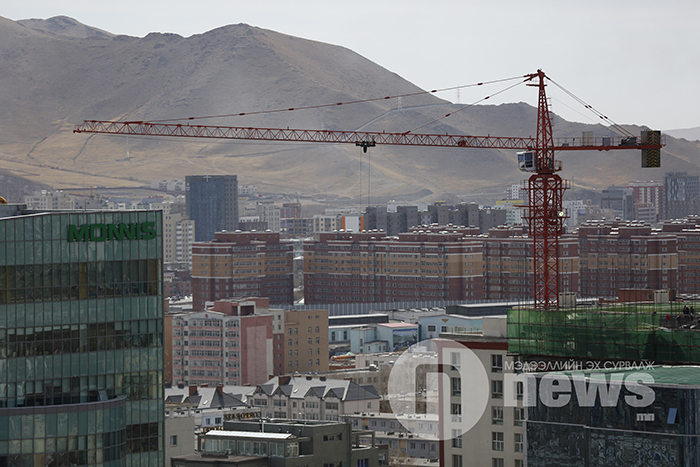 There are worries that many buildings in Ulaanbaatar, would be unable to withstand a big earthquake if it struck. The General Agency of Specialized Inspection has conducted and audit and concluded that 445 of 6627 buildings nationwide would be unable to withstand a major earthquake.